Bali Buggy or Bali UTV Riding are the most challenging adventures to explore the pure natures of Bali with tropical atmosphere surround it. The adventure will bring you to the exciting experiences by driving special vehicle of Buggy or UTV to penetrate obstacles such as muddy ground, the bushes, little river and etc. The vehicles are specially designed for hard track which are very easy to use in wet condition, muddy and reliable control to maneuver jumps. 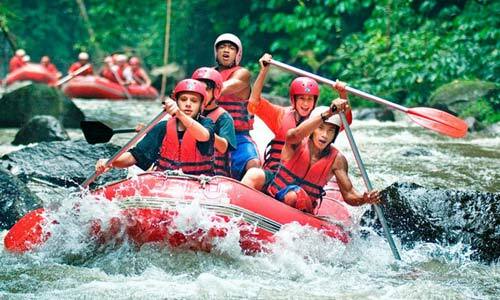 These adventures offer you the great opportunity to experience free driving in the pure tropical nature with beautiful panorama surround it. You have the choice to drive the vehicle on your personal single drive or tandem with your partner. 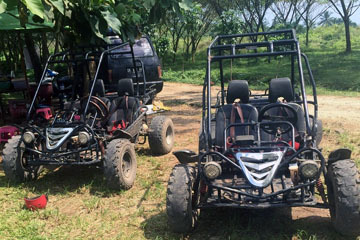 Service is a top priority in this adventure, with professional Buggy or UTV Ride guide, safety equipments and comfortable using of Buggy or UTV ride that will provide comfort to guests. So, for those aged 7-65 years with good physical health can do these activities. Important: There are a few companies doing this activities. Please choose according to your convenience and please do not hesitate to contact us if there information that we provide is not clear. 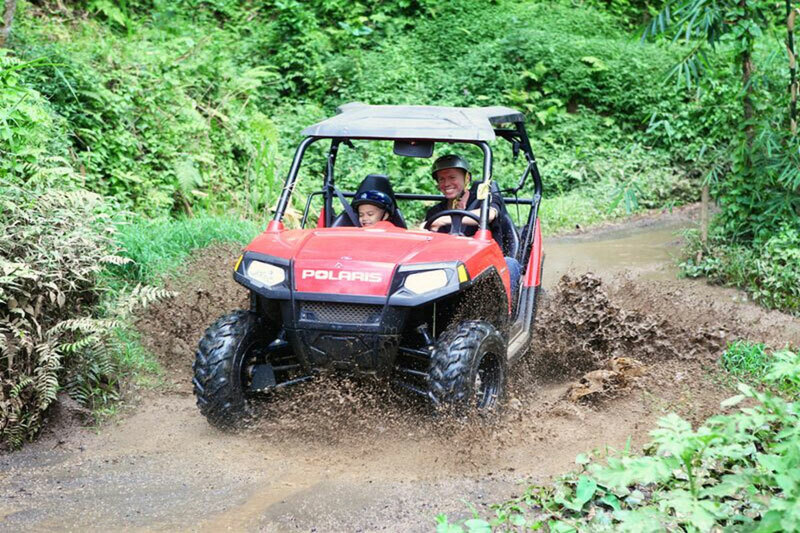 Bali Buggy UTV provides challenging adventure trip with special qualified 4WD Buggy UTV which can be driven (solo or tandem) by the guest themselves. 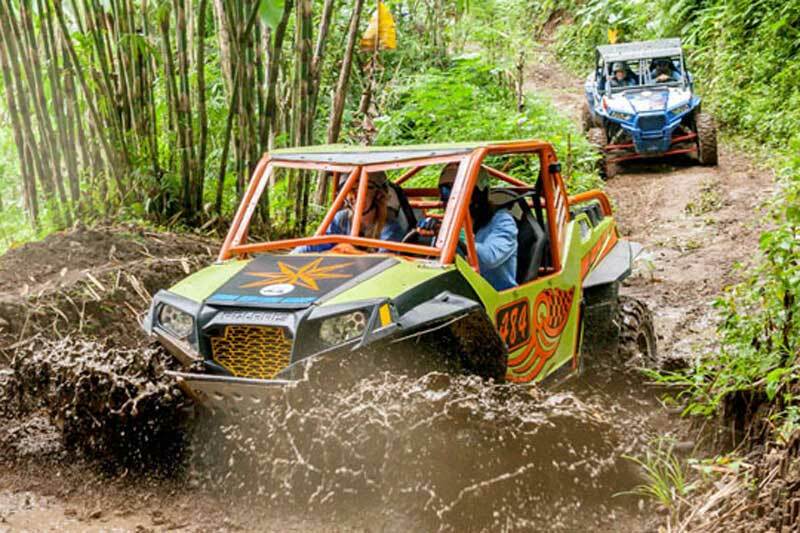 The Buggy UTV vehicle (sports type) is amazing Polaris RZR 900 and 1000 cc, built for comfort and fun throughout the day as it passes through a rough and winding terrain.